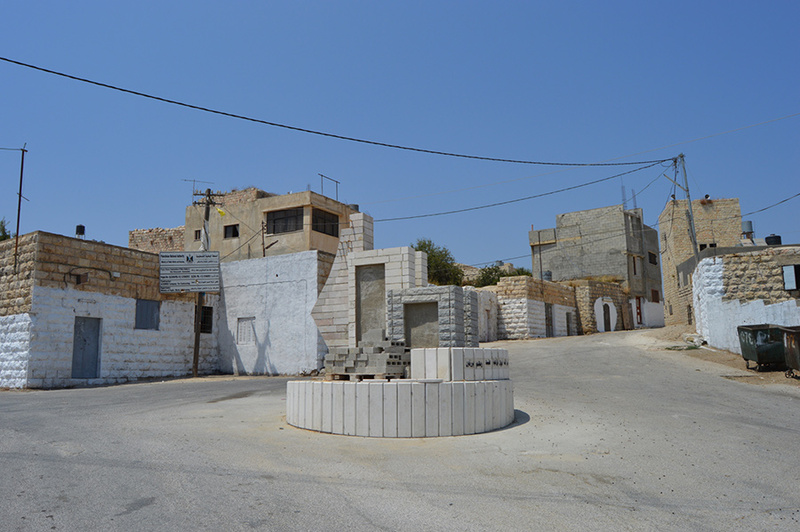 Bani Zeid was formed when the villages of Beit Rima and Deir Ghassani merged together in 1966 whilst under Jordanian rule. 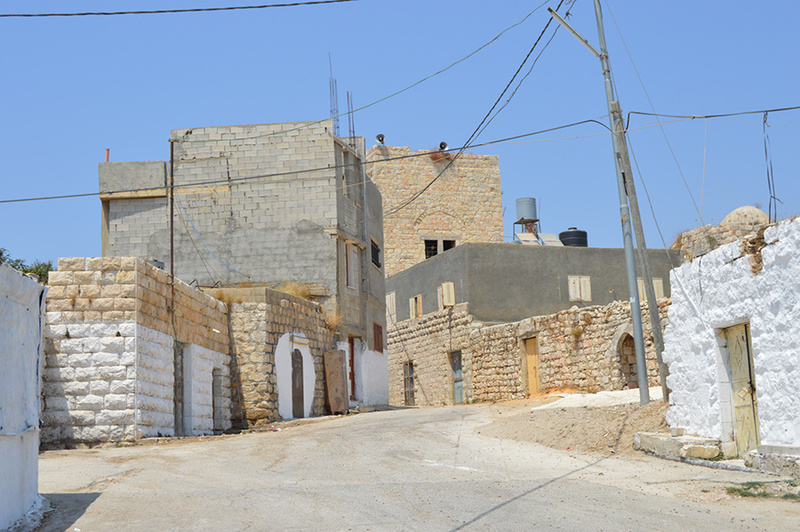 Beit Rima is the first village you will come to from the main road, and is a welcoming place with yellow bunting hanging over the road. The real gem however is to be found in Deir Ghassani, where a brilliantly restored historical centre lies waiting to be explored. 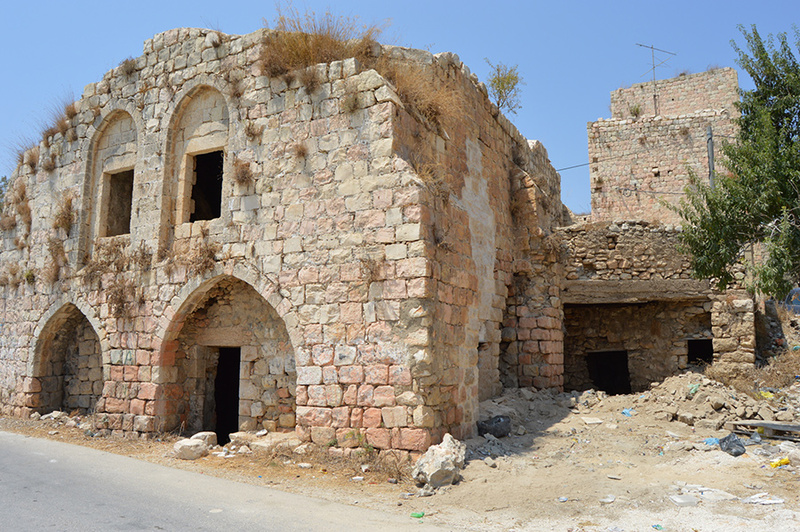 The centre of Deir Ghassani has been transformed into a wonderful visitor attraction and is arguably one of the most beautiful Old Cities in Central West Bank. 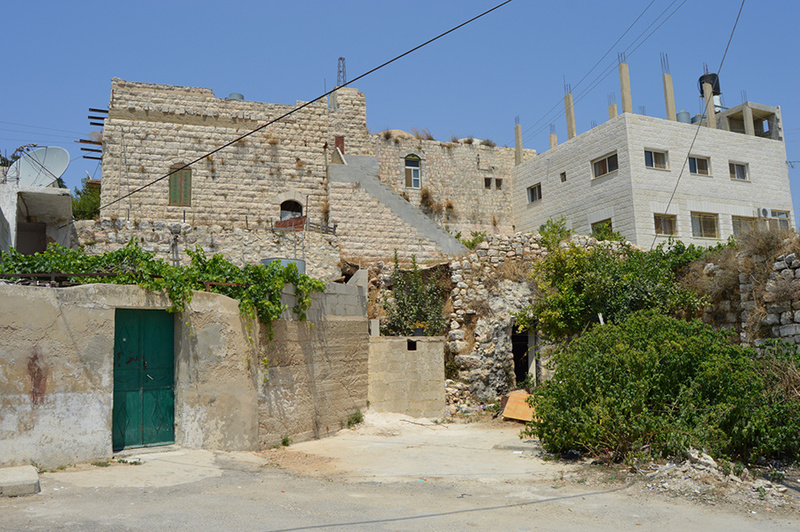 Whilst the main high street in Beit Rima offers a lot in the way of shops, it is also a pleasant place for a stroll due to the abundance of trees, olive groves and the mixture of historic and modern architecture. 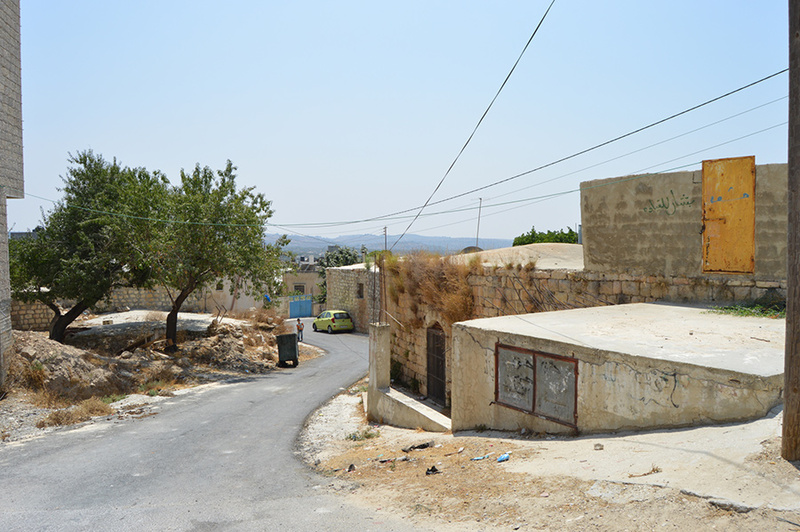 Whilst snacks and cold drinks can be purchased in Beit Rima more options can be found in Salfit which is only 6km away. Ramallah is 27km away and has the biggest variety of dining options. 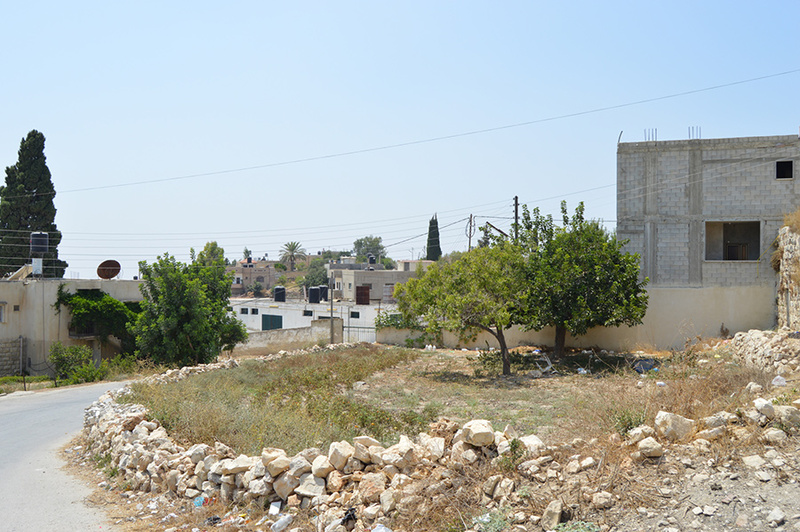 Ramallah, 27km away, is the place to go for accommodation.